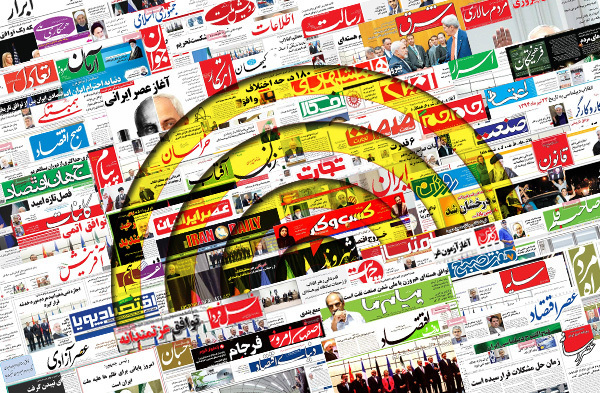 IFP has taken a look at the front pages of Iranian newspapers on Sunday and picked headlines from 18 of them. IFP has simply translated the headlines and does not vouch for their accuracy. The majority of newspapers covered the remarks made by Iranian Foreign Minister Mohammad Javad Zarif in the US Council on Foreign Relations (CFR). They also covered President Hassan Rouhani’s remarks, both during his US visit and the ceremony to open the new Iranian school year. Ex-president Mahmoud Ahmadinejad and the controversies over his candidacy in next year’s presidential elections also remained a top story in many papers.